Chaser, book three of the Rider Trilogy, is up on Gumroad for a limited time only. This series has suffered from poor sales. In Singapore, I have reached a dead end. It is effectively dead in the water. Lack of marketing and obscurity sometimes can kill a series in the tracks and consequently the author suffers. Also, if you can suggest ways to help me keep the Rider books afloat, please tell me. Perhaps it would be too ambitious for me to wish that big name auhors are my friends and could help me signal boost the books. Wishful thinking on my part. So, please signal boost if you can. I just can’t let this series die on me. 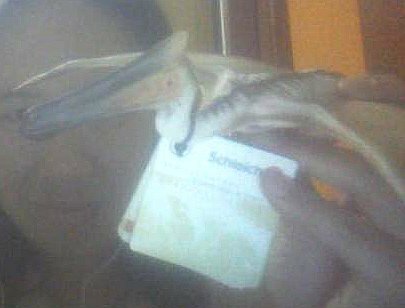 I don’t have any klout in sff, so I couldn’t wish for anything. But my Riders books are my babies. So to hoping for a better future. here. YAY! Made my day! Rider and Speaker free book promotion! Speaker launches next week, you ready? Speaker launches next week during Singapore Writers' Festival 2013, you ready? So, release and launch of Rider has been pushed back until late July. No AFCC and pushing now for SWF. 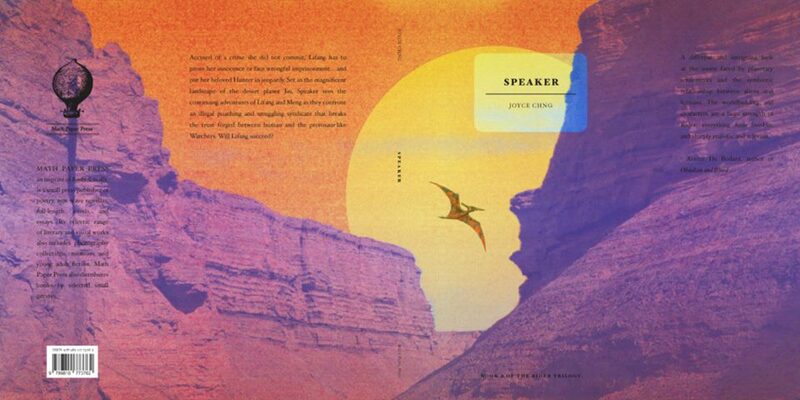 Speaker, first draft (of many), is done. It is a novelette and I am not afraid to say it is a novelette. The interview is next week. The first anniversary of Wolf At The Door is next week. They both happen to fall on the same day. The first chapter of Speaker is up. Look at the spiffy cover! Signal boost, talk about it. 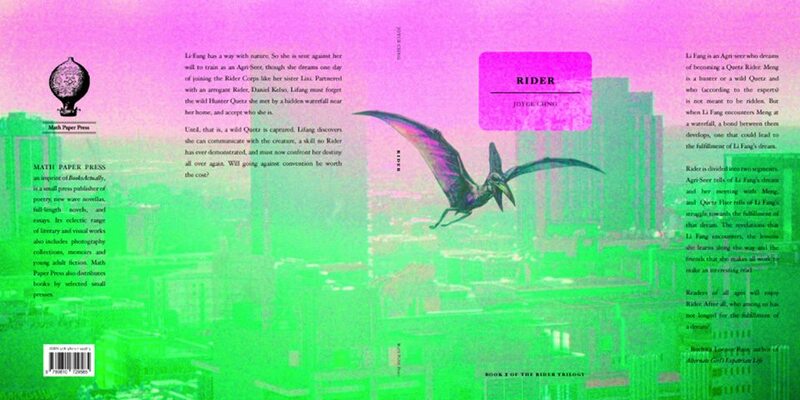 "Rider", a YA science fiction novella. Up on Smashwords.